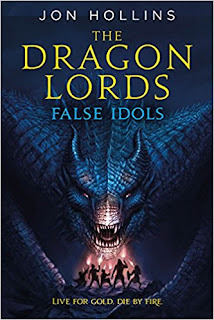 Okay, so I still need to catch up with The Dragon Lords: Fool's Gold, but the paperback is sitting here beside me, waiting patiently for its turn. How can you resist "Guardians of the Galaxy meets The Hobbit"? Guardians of the Galaxy meets The Hobbit? That sounds intriguing! 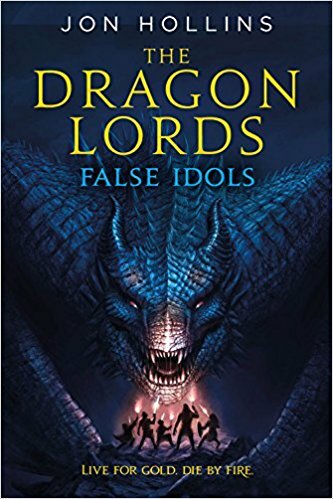 I don't want dragons to be dead, I don't! The first book was hilarious! I'm definitely looking forward to this.